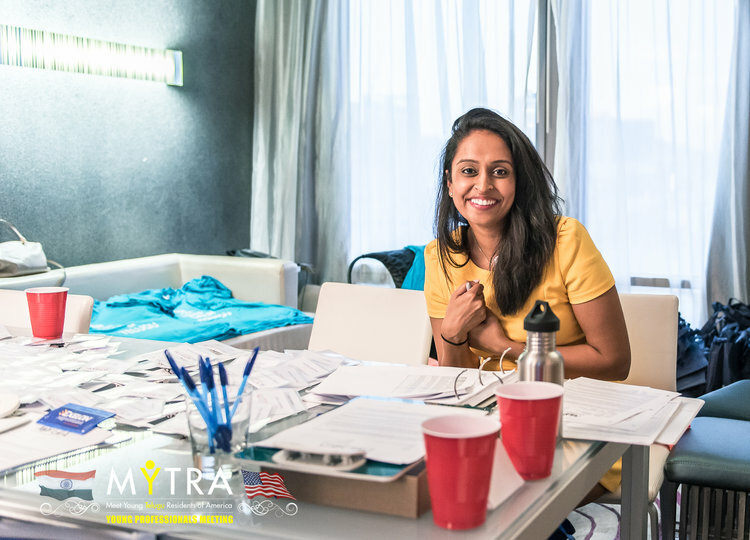 To register for MYTRA 2019 in Dallas (Sept. 20-22), please click here. Note that you will be taken to an Eventbrite site to complete your purchase. Please return back to this page to make your hotel reservation at a later date. You are responsible for booking your own flight to Dallas. If you can, we recommend arriving prior to our first event on Friday (9/20) which will begin at 5PM CT. Visit any travel site of your preference to book your flight!